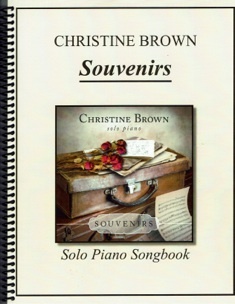 A Classic Christmas II is the companion sheet music book to Christine Brown’s album by the same name. All eleven pieces from the album are included, and since most of these are medleys, the song count is actually quite a bit higher. The eleven selections include one new original piece. Some of the classical composers “seamlessly” woven into the carols include Debussy, Chopin, Beethoven, Grieg and a few folk tunes. Always elegant and graceful, the music in this collection is very suitable for church services, teaching and recital pieces, quieter gatherings, and personal enjoyment. I wouldn’t call any of the pieces difficult, and most pianists at an upper-intermediate and early-advanced playing level should have little trouble mastering these beautiful arrangements. 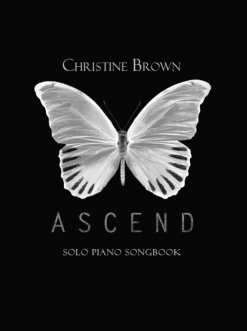 The book is spiral-bound and the music is printed on a bright white paper stock that is clear and easy to read. Dynamics, pedaling suggestions, and metronome settings are all included, making it easier for the pianist to play these pieces as close to the original recordings as possible (or not!). 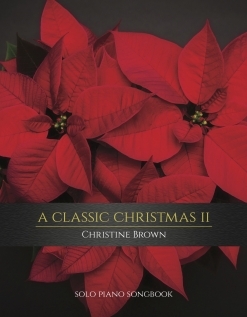 This is a very beautiful collection of Christmas music that is elegant and very expressive. 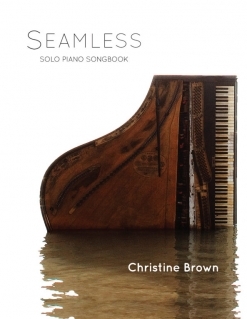 It is available from www.ChristineBrownPiano.com. Both thumbs up!